Wounds are a common problem in cats. 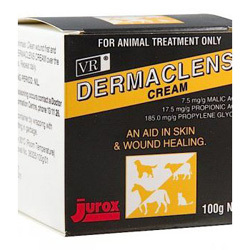 Fast healing of wounds is necessary to prevent further infection and damage to the skin and coat. CanadaPetCare offers branded wound treatment for cats for treating skin inflammation, lesions, bacterial and fungal infections of all kinds. 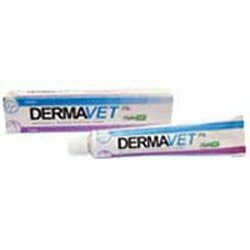 Some of our best products giving excellent results in wound care for cats are dermaclens, dermavet and Woundgard. 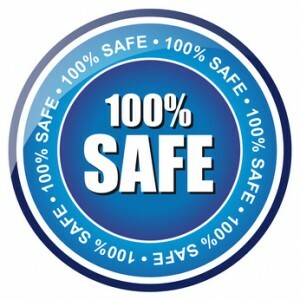 We offer antiseptic creams, cleansers and healing solutions for wound repair for cats. These external applications are ideal for taking care of open wounds in cats. Our high quality products offered at affordable prices and FREE shipping charges will save you a lot on your pet care budget.